There is nothing as beautiful as a redemption story and second chances and that is the story of a British man of Nigerian descent. Identified as Enrique Uwadiae, the young man was once a gangster on the streets of London. After getting stabbed 3 times by a rival gang, the 22-year-old rededicated his life to God and is now a pastor. Uwadiae is not only a pastor but has dedicated his life to saving kids from a life of crime. Speaking at a Be The Change meeting, he shared his story: "Poverty brings anger and leads to a gang lifestyle. Aged 15 I was arrested for double attempted murder after a gang clash, though the charges were later dropped. But everything changed for me in November 2013, when I was 17, and I was stabbed in the arm, back and femoral artery. I collapsed in a pool of blood and thought my life was over. 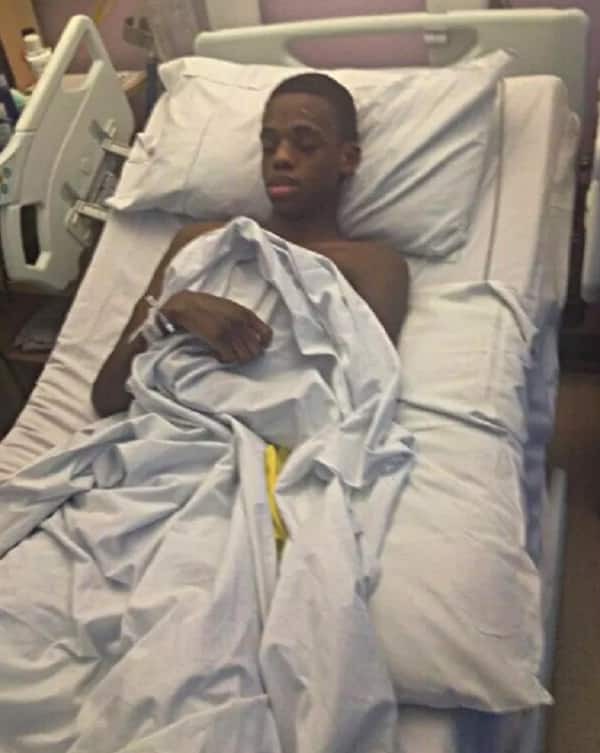 Before I was rushed to hospital, I remember praying to God." 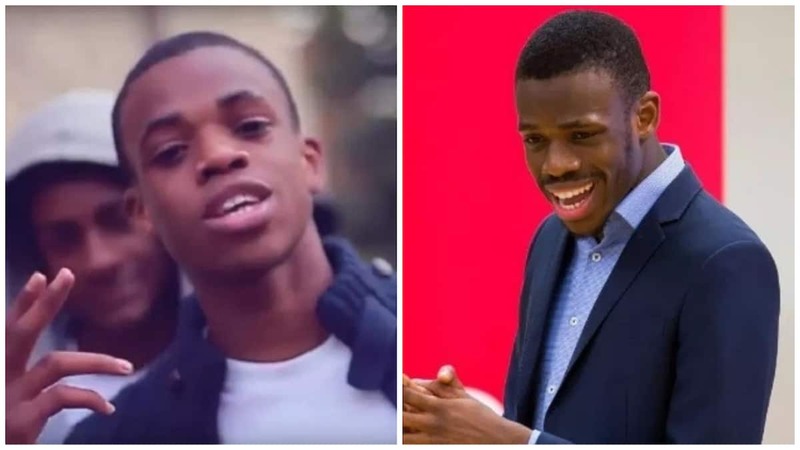 Uwadiae is a youth pastor at the dynamic church was has more than 20 ministers inspiring 2,000 young people from 17 communities at pop-up services around London. The church was founded by Tobi Adegboyega, the Nigerian-born cousin of Star Wars actor John Boyega and he actively takes to the streets looking for gang members to reform.